Winter stream. 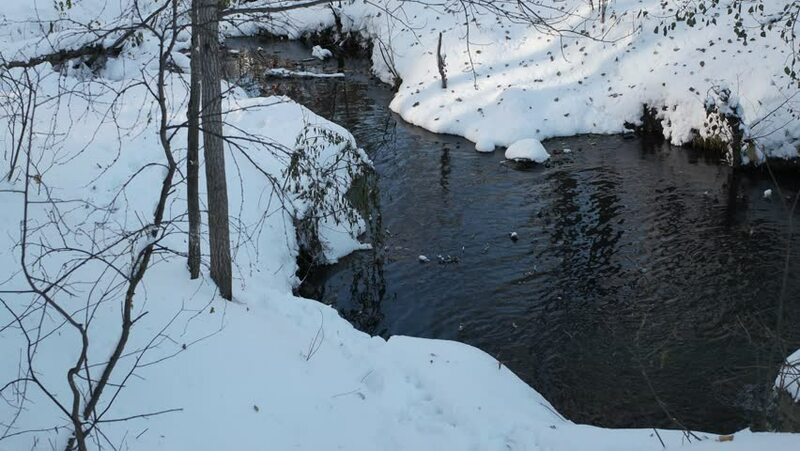 Creek with snowy banks. hd00:20Frosty morning. Winter, trees, snow, frost. 4k00:15CLOSE UP: Young female snowboarder riding fresh powder snow in beautiful snowy mountain in sunny winter. Freeride snowboarder girl snowboarding in perfect powder snow off piste in mountain ski resort.